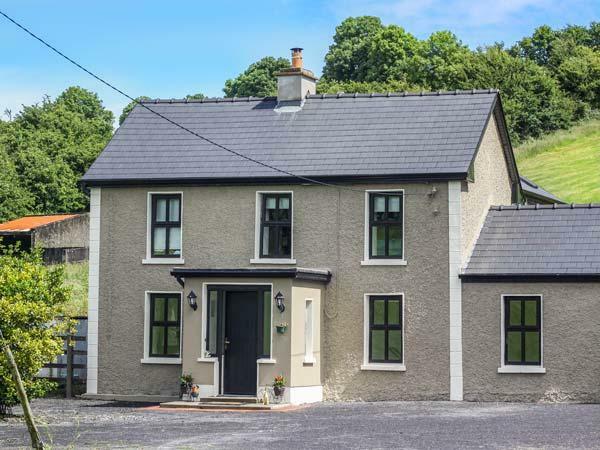 Previous customers opinions and reviews who have stayed at 7 Cnoc na Ri along with best features are available to view here. 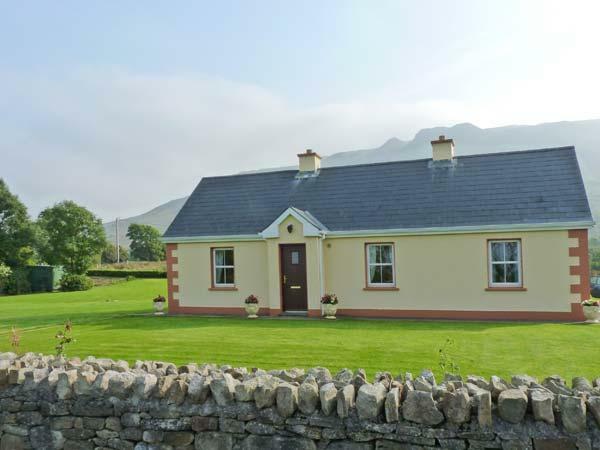 7 Cnoc na Ri is a Strandhill, County Sligo holiday cottage that provides 3 bedrooms for 5 persons, 2 bathrooms and is child friendly. 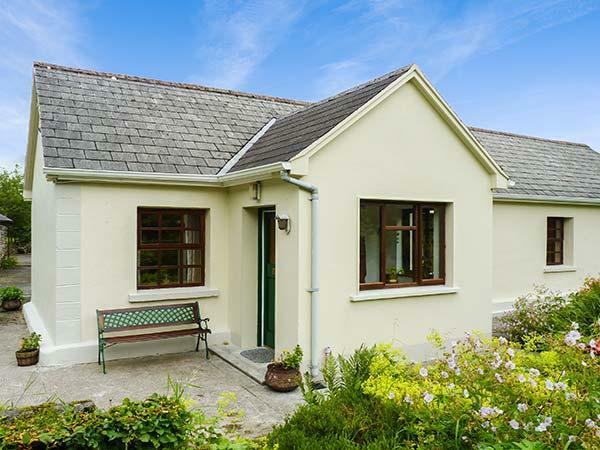 With tarrifs from £256, you can find reviews and images for 7 Cnoc na Ri located in County Sligo here. 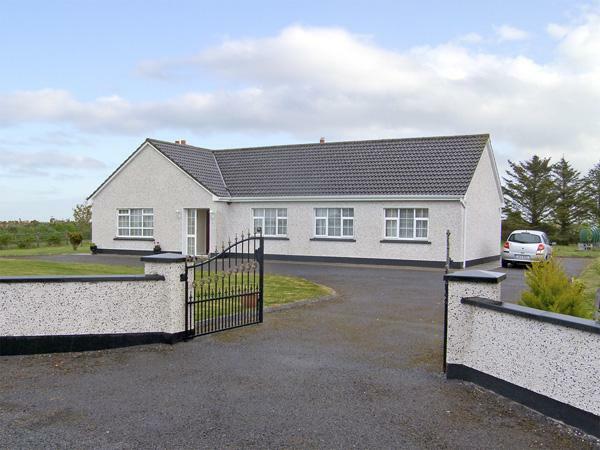 5 visitors are catered for at 7 Cnoc na Ri in County Sligo. 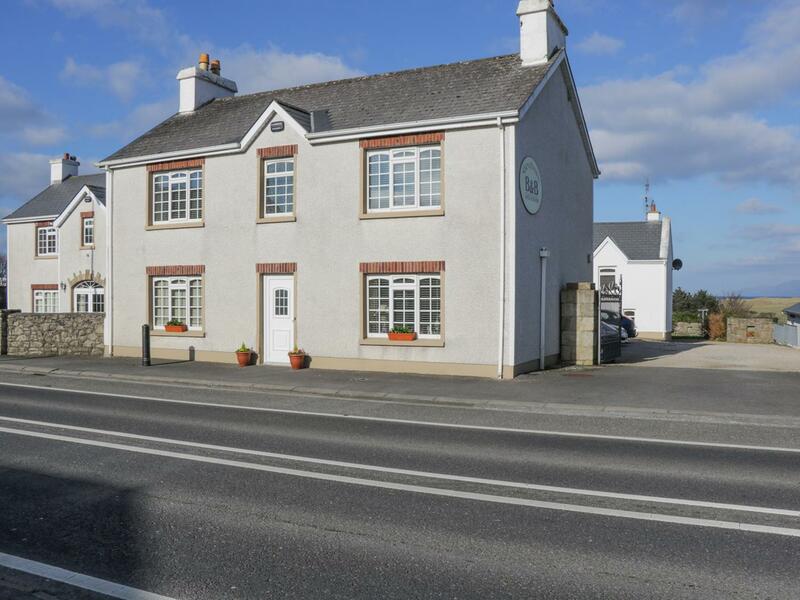 7 Cnoc na Ri in Strandhill, County Sligo has 3 bedrooms. 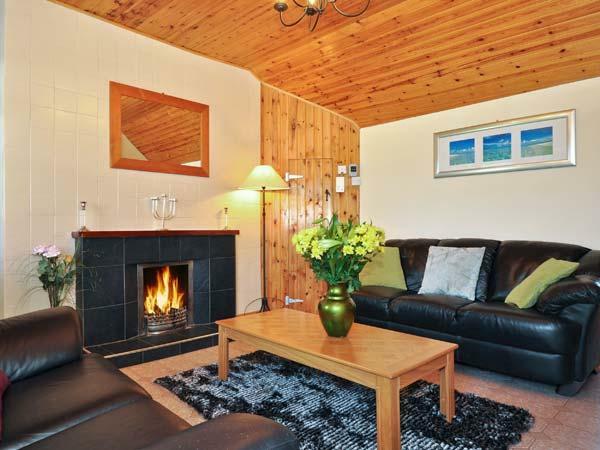 Enjoy 2 bathrooms at 7 Cnoc na Ri. This holiday cottage is not pet friendly. 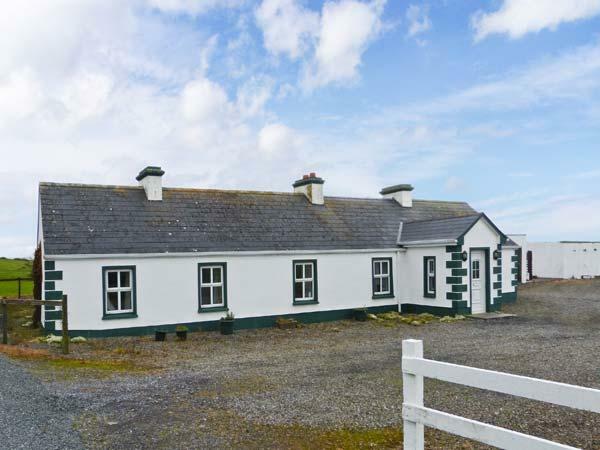 7 Cnoc na Ri is a holiday home that is near the sea. Linen is included in the cost at 7 Cnoc na Ri in County Sligo. 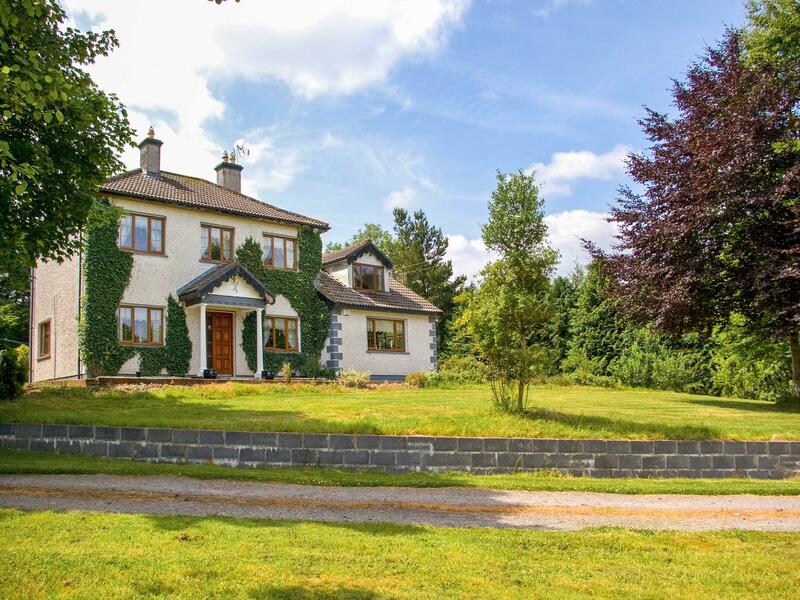 This property in County Sligo has a garden. 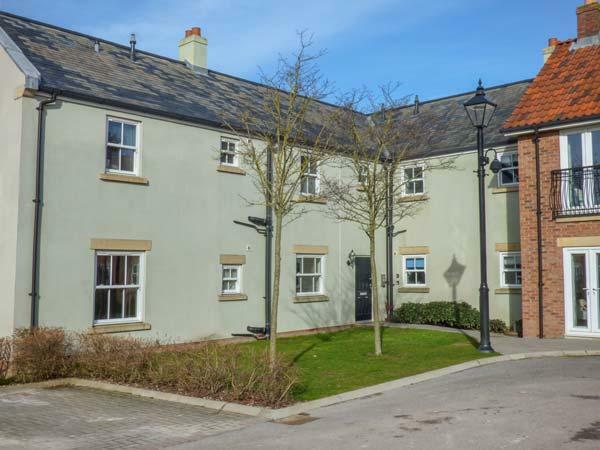 This is a cottage that is within reach of a pub. This home features off road parking . 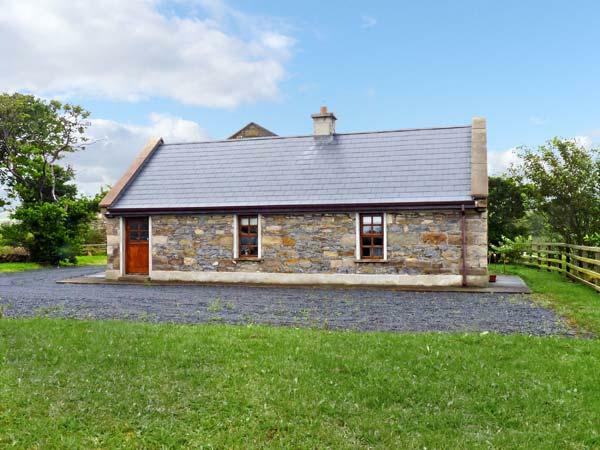 Towels are included in price at 7 Cnoc na Ri in County Sligo. Hmm.. we don't appear to have any user-submitted reviews for 7 Cnoc na Ri. If you have stayed here, you can submit your own review.